Finally got some free time, so I'm updating the Theme archive, although I'm somewhat stuck as how the layout will be. 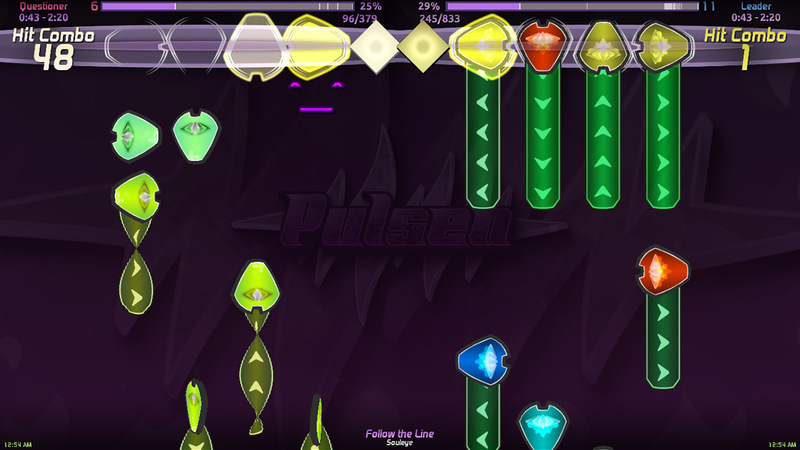 What do you guys think about these layout ideas? I thought I was free of this. Also. Fantastic work Jose. Nice to have someone to keep this going. Uh Jose, check the list of the themes I offered you via PM. I have some that you haven't uploaded. Yeah, I know, sorry for not putting them yet. I have yet to upload quite a few of them, as I do uploads via batches instead of individual, and all the themes that have been added were already on the archive, they were just not listed, so please hang on while I do that. The archive has been slightly renovated and now includes a main page for all the directories. New themes have been added to the server. And even then I have stuff that's not uploaded. 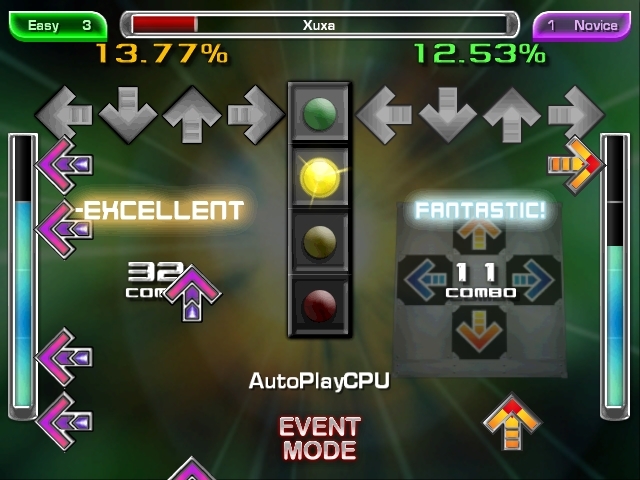 I'm already uploading the DDR PS3 theme and I'm currently on the lookout for Sirius. It's two new builds! One is XSoft's In The Groove 2, and the other one is build r0009 of Pulsen. They're both Windows only. I can't help but feel that putting up Pulsen might not be the wisest idea. The game's still being sold as of this writing, and the creator is aware of this forum, having springboarded the project on one of the site's threads. Huh, I've actually never knew about that. Well, I'll take it out of the list then. Tried to join the discord but the link isn't valid anymore. I've updated the discord link, check if you can join now. In the meantime, there won't be any updates for the next 4 days, as I'm going off to a family trip. I hope you understand.